2013: KA had a short studio session at Brugata, Oslo and participated to the Free 23 Year Album. KA is currently working on new material for release. 2012: In the summer of 2012 KA played Støy På Landet again, this time in Hommelvik. Then they did their first concert in Oslo in 9 years at Sound Of Mu. 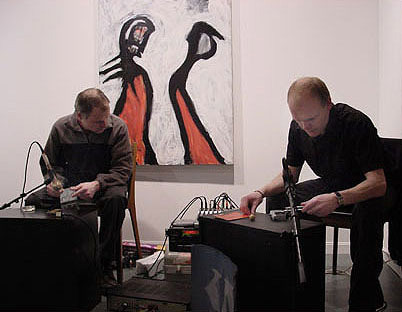 2010: KA returned after a 7 year hiatus, performing with Alexander Rishaug in Trondheim (Ny Musikk/Blæst). 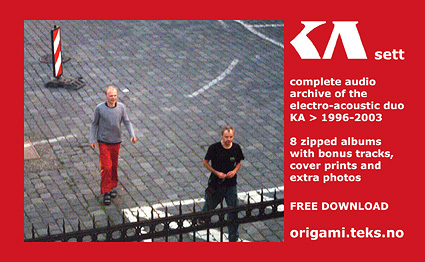 The complete back catalogue was reissued as an 8 album free mp3 download set. KA is Kai Kobi Mikalsen A80 and Tore Honoré Bøe A22, with previous agent Kjell Braaten A34. KA is creating electro-acoustic soundscapes varying from ambient atmospherics to powerful musique concrete. 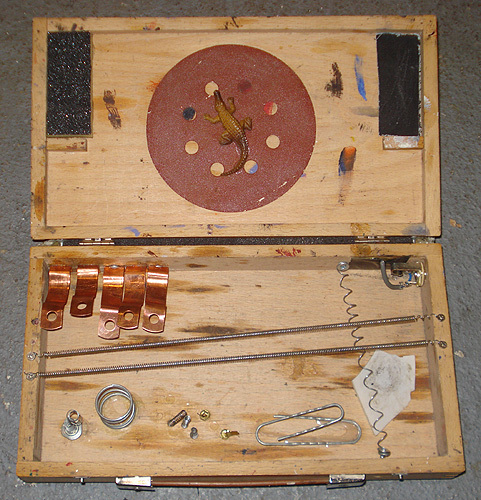 KA use objects found at the location - socalled found objects - contact microphones, acoustic laptops, manipulation of location recordings and descreet electric/electronic effects. KA is known to take advantage of any trick from the history of deviant art, surrealism and dada in performance; KA has dyed a t-shirt blue, fried onions, covered itself in shaving foam, frantically looked for lost band members underneath guitar-pedals. KA has played 28 seconds of extreme noise then disappeared, stuffed jackets with potato chips and narrated poetry in fake tongues, crawled around stage barking while being hit with a chain. KA has flipped silver cutlery onto the church floor while eating apples of sin, hammered and sawed over stage tables, cables and done general re-construction - like building a chair as a birthday present. KA has performed in Poland, Canada, Germany, Denmark and Norway. 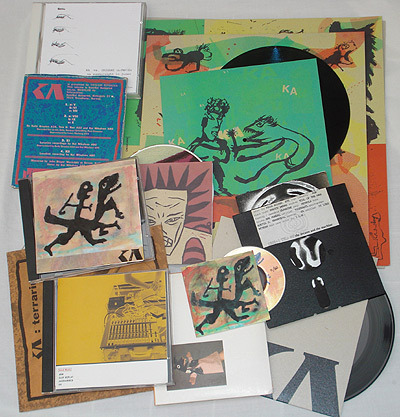 KA has released material in various exclusive formats; 7"+10"+LP set, 7", split-cd, 1 copy cassette, compilations and cdrs. 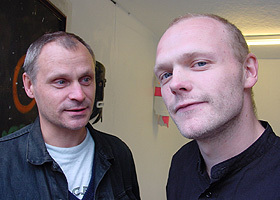 KA has worked with the Norwegian visual artists Guttorm Nordø, Roger Pettersen, Jan Skomakerstuen, Ellen Røed and Alexander Rishaug.